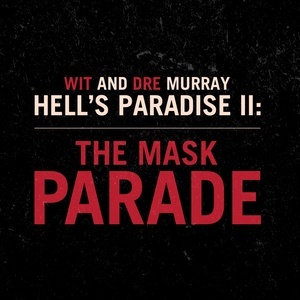 Dre Murray returns with a great 2nd album entitled, Hell's Paradise II, which was released on May 30, 2012. It has at least 15 tracks definitely worth listening to. This is the 2nd album available on Sola Tunes from Dre Murray. Some of the best tracks on Hell's Paradise II are The Help, Komplicated (feat. Sean C. Johnson), Welcome to H-Town II (feat. Lecrae, Shei Atkins & Von Won), Don't Do It (feat. Jito), Switch Me Up (feat. 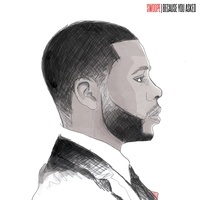 Cam & Swoope), I Miss You (feat. Kelly Kelz), and Dark Knight Rises. The full 22 track list is: #1 Life Is..., #2 I Miss You (feat. Kelly Kelz), #3 Spazzing Out, #4 Choices (feat. Wize), #5 Komplicated (feat. 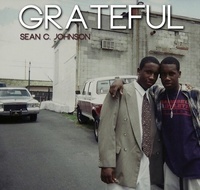 Sean C. Johnson), #6 Homecoming Interlude, #7 Welcome to H-Town II (feat. 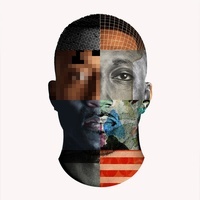 Lecrae, Shei Atkins & Von Won), #8 Don't Do It (feat. Jito), #9 Switch Me Up (feat. 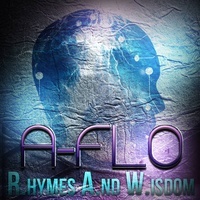 Cam & Swoope), #10 Dark Knight Rises, #11 Sweet Dreams Interlude, #12 Goodnight (feat. 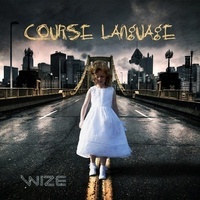 Rigz & Wize), #13 Brand New Nostalgia, #14 HP 2.5 (Guitar by Daniel Chrisman), #15 Clive Lee Hood, #16 Hitchcock Interlude, #17 Psycho, #18 Can't Fake It (feat. 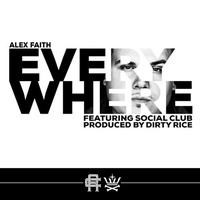 Alex Faith & PRO), #19 The Help, #20 LOL Nevermind, #21 Don't Misunderstand (feat. 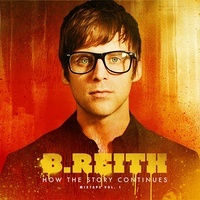 B. Reith & A-FLO), and #22 The Day (feat. Wes Pendleton & Kelly Kelz).